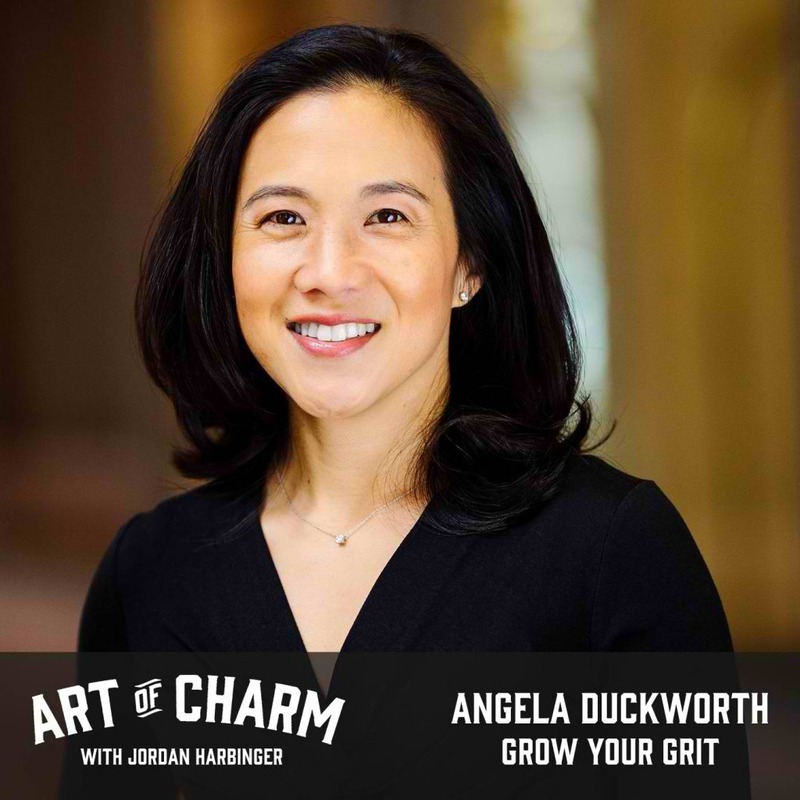 Angela Duckworth explains that what we accomplish in life depends on our grit — our passion and perseverance for lifelong success. We should not be obsessed with our talent and instead strive to learn more because that way, we grow more. This is not only applicable in personal life but also in our livelihood.